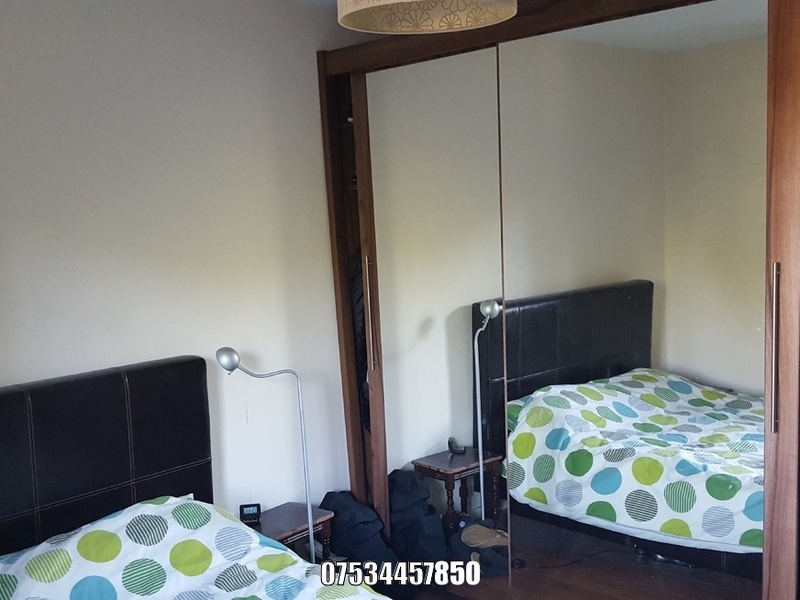 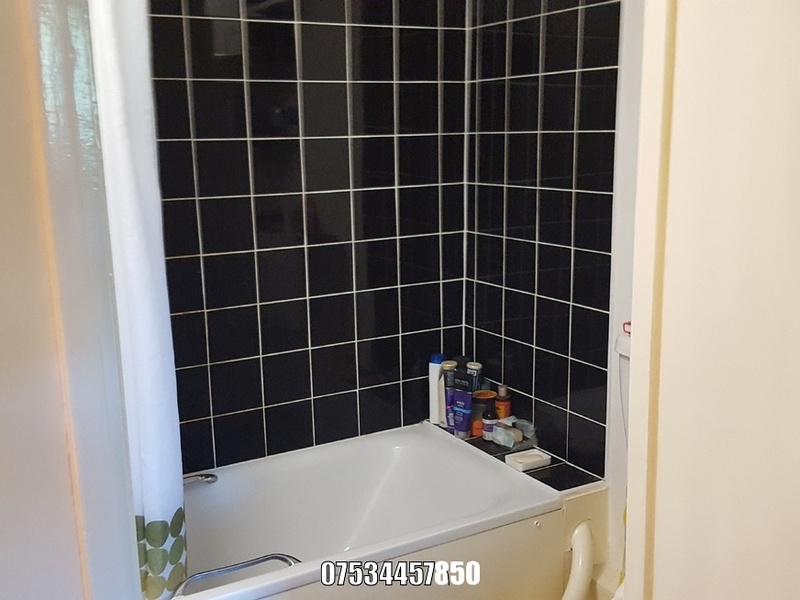 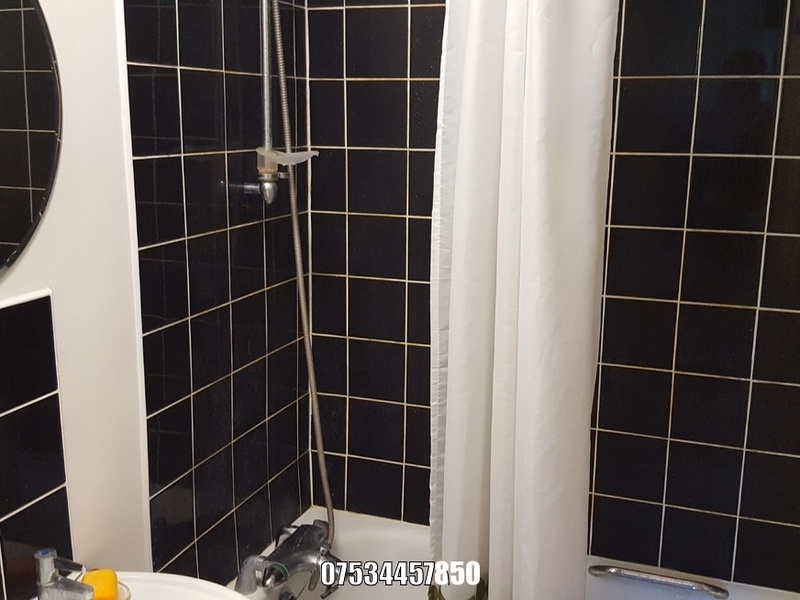 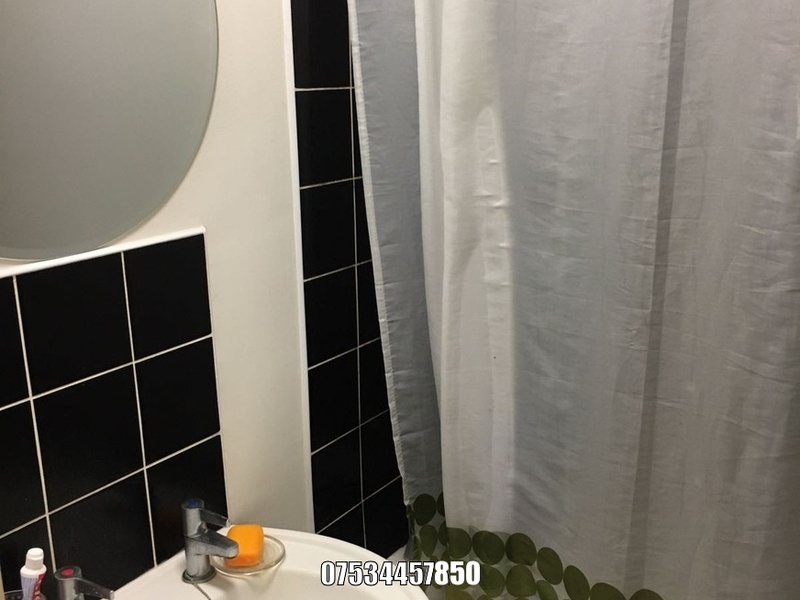 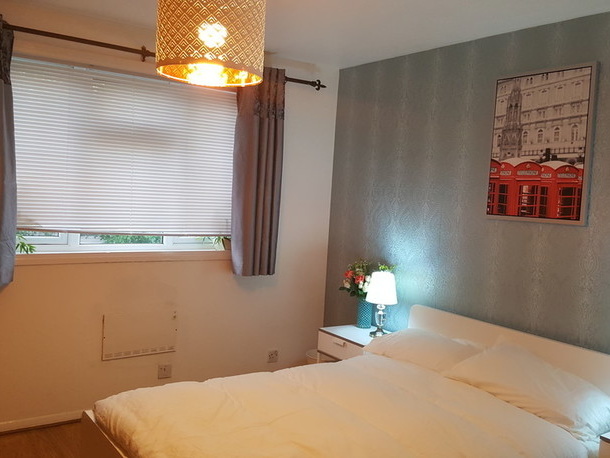 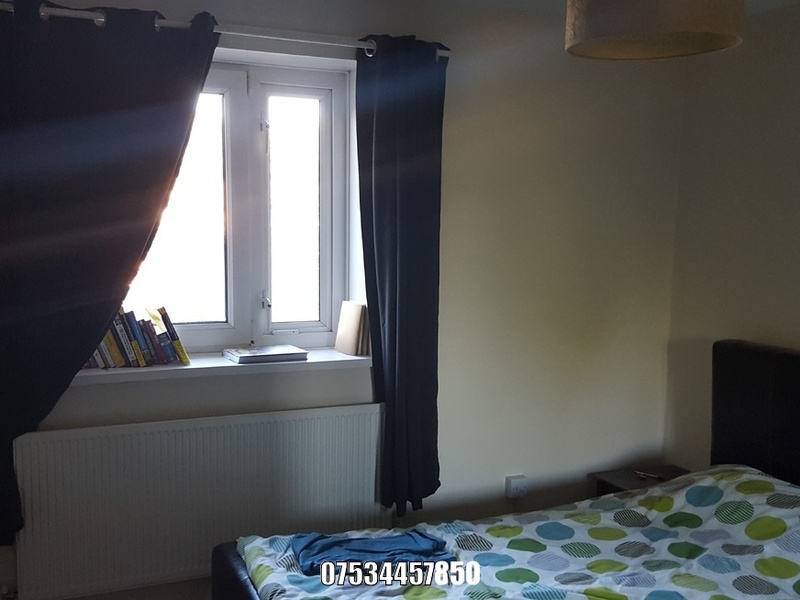 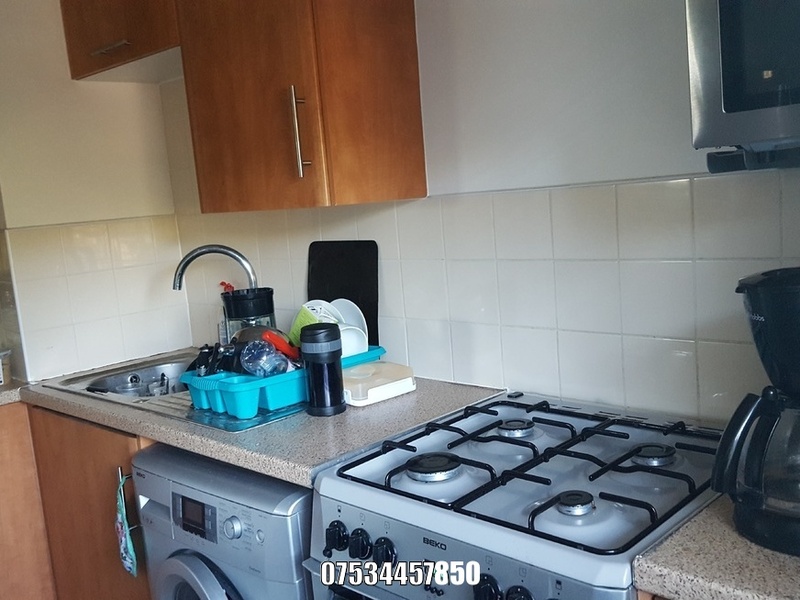 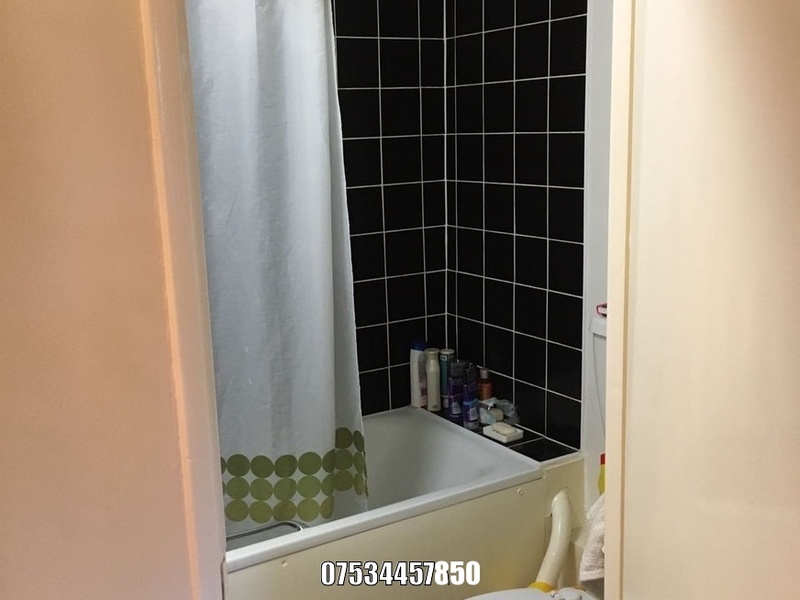 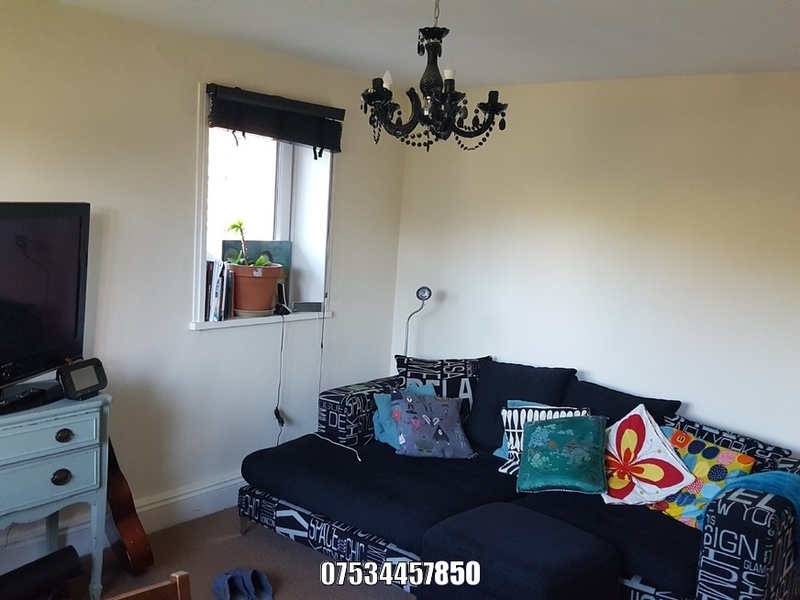 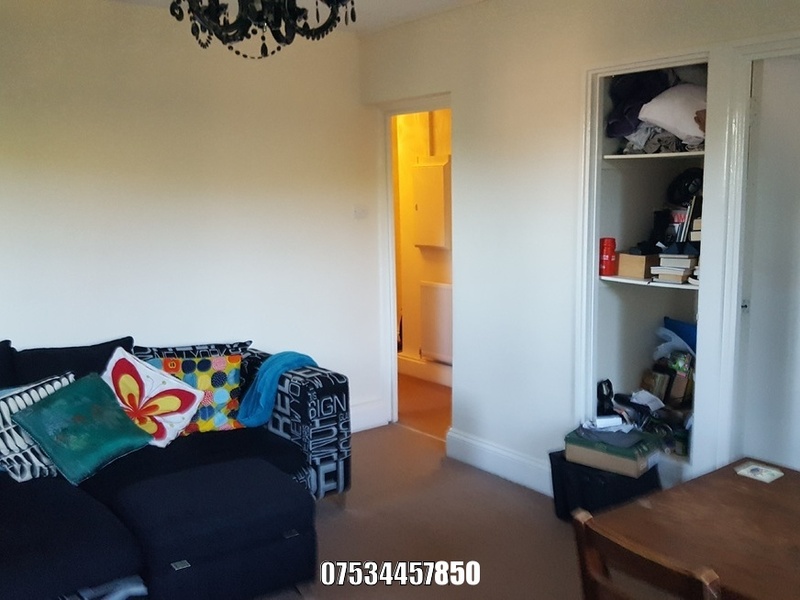 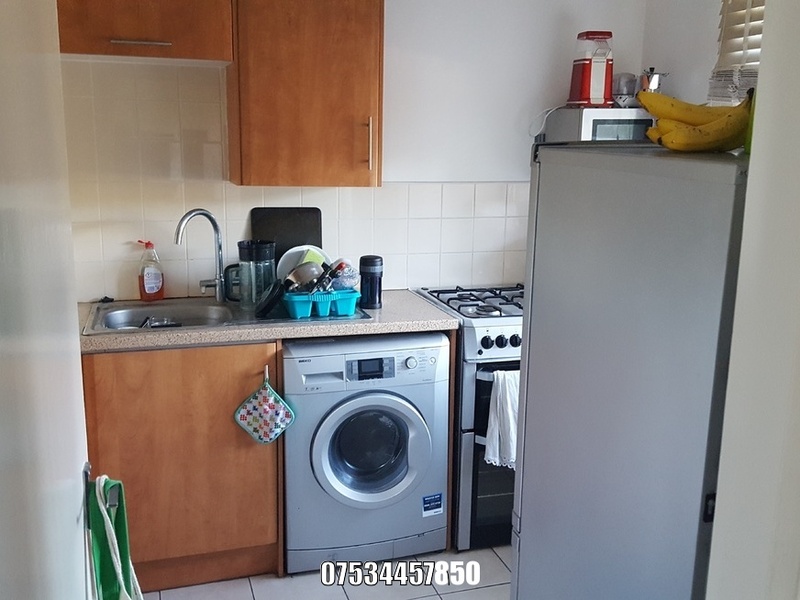 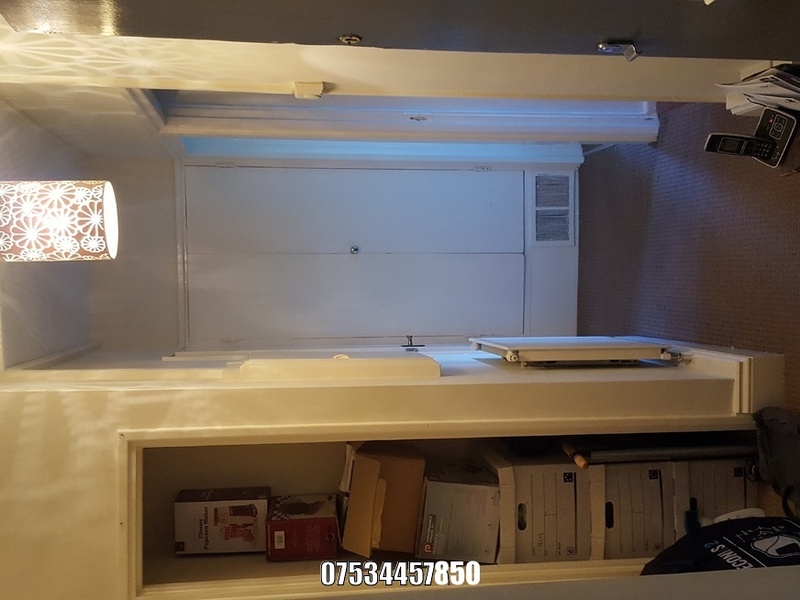 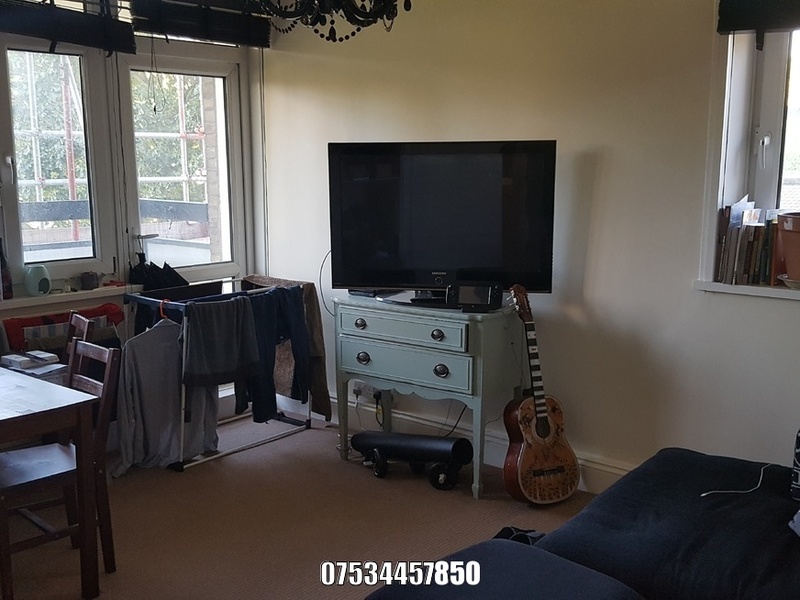 Beautiful 1 bed flat for rent. 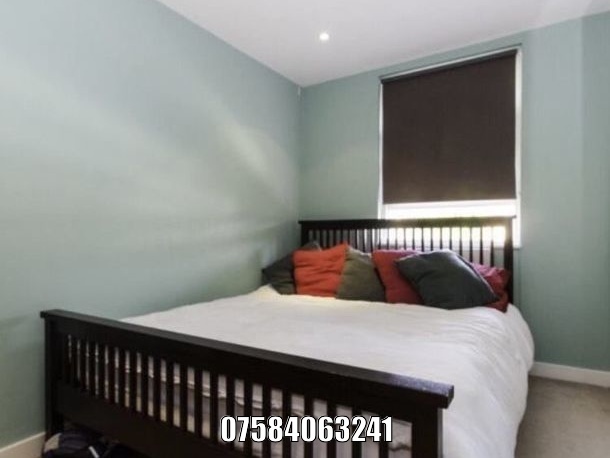 2nd floor, 10secs walk from Victoria Park, large spacious bedroom large front room, summer balcony, 10min walk from Bow Road tube station. 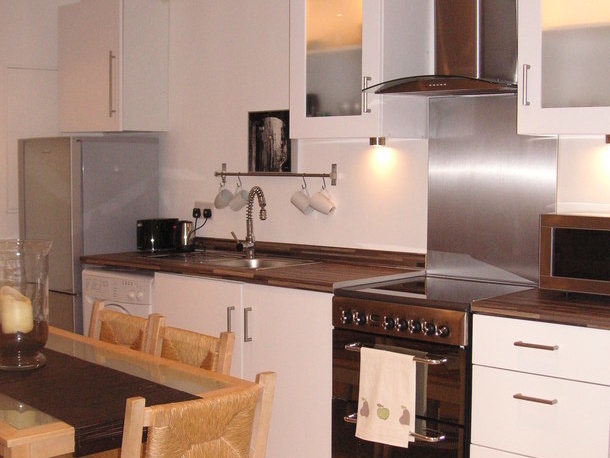 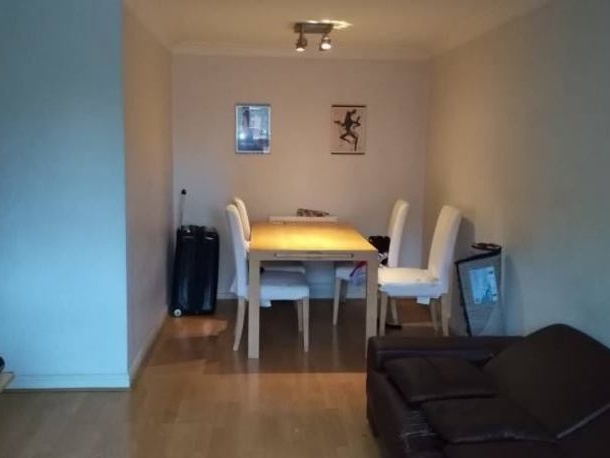 I'm interested in 1 bedroom apartment Flat 6, Waverton House, London.